Note: This article was first published on 7th September 2018. 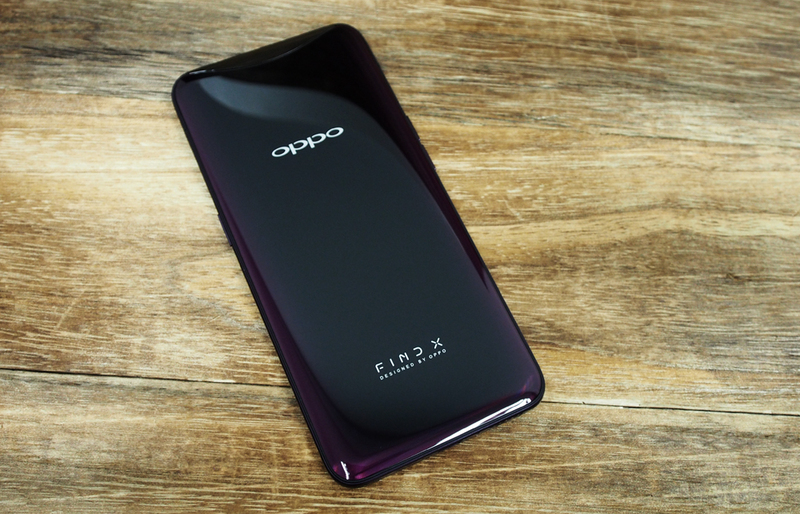 It's been a while since Oppo released anything in the Find series. The Find 7 came out in 2014, with an at the time unheard of QHD display, but since then Oppo has been focusing on its more affordable R series instead. 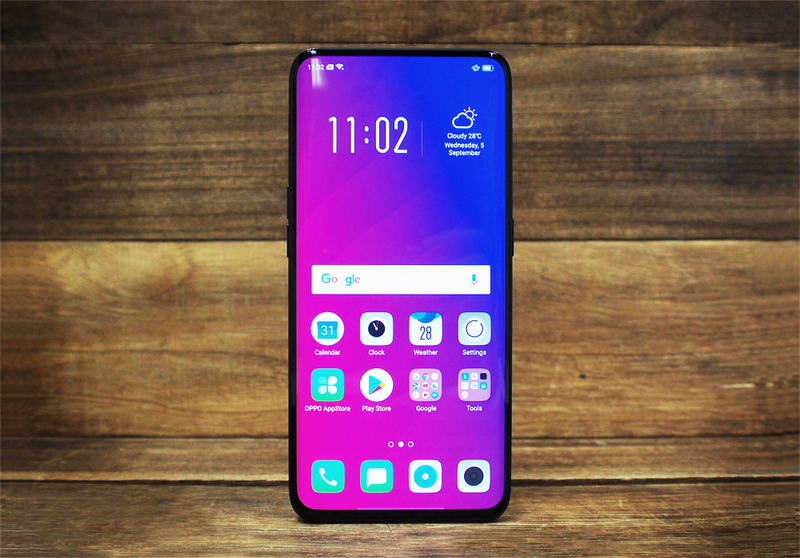 According to Oppo Director of Product, Venus Dang, that's because it takes time for innovation to be developed and perfected before it can make its way to market. 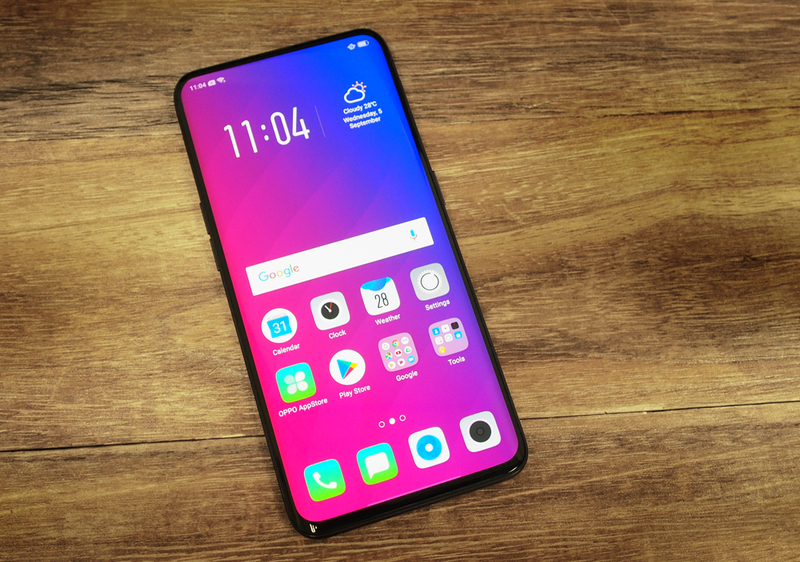 But after four years, Oppo believes the wait has been worth it, with the new Find X, a gorgeous bezel-less, notchless phone whose front face is almost entirely a display thanks to a unique hidden pop-up camera mechanism. 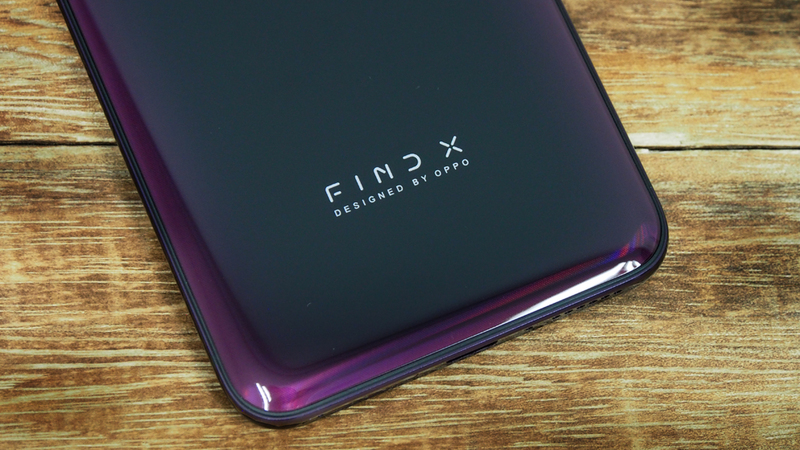 The Find X isn't just a one trick gimmick either, it boasts top-of-the-line specs, including a Qualcomm Snapdragon 845 processor with 8GB RAM, either 128 or 256GB internal storage, a dual rear camera setup pairing a 16-megapixel, f/2.0 lens with a 20-megapixel f/2.0 lens and a 25-megapixel f/2.0 front camera. 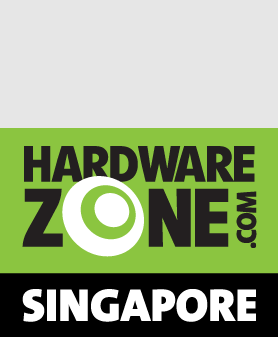 But at S$1,199 for the 128GB version, and S$1,399 for the 256GB version with SuperVOOC charging, the Find X is pushing into the super flagship territory currently only occupied by Apple and Samsung. 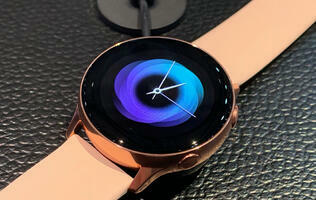 Is Oppo really ready to compete with the two giants of the mobile industry? Let's find out. The Find X is about as close as you can get to the coveted dream of holding just a display in your hand. Its hidden camera mechanism and ultra-thin bezels give it a ridiculous 93.8 percent screen-to-body ratio, which absolutely destroys both the Samsung Galaxy Note9 (83.4 percent) and Apple iPhone X (82.9 percent). 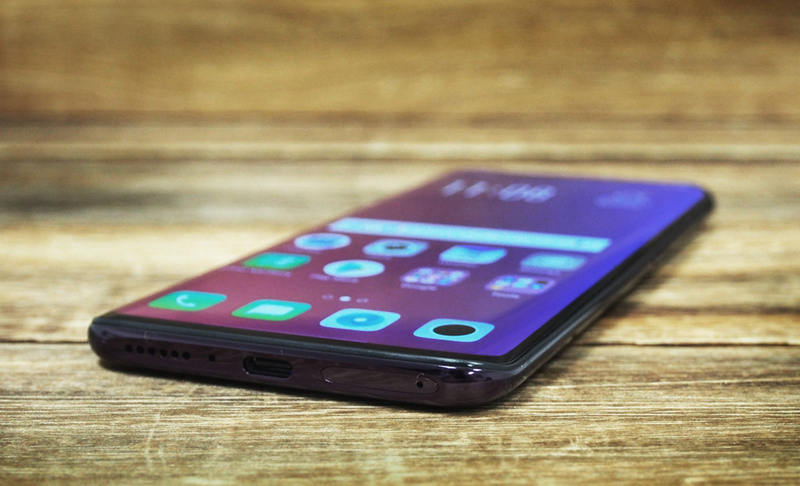 The huge 6.42-inch display itself is curved at both sides - a design Oppo calls the “Panoramic Arc” screen, but is really just mimicking Samsung's dual curved "Infinity Display". 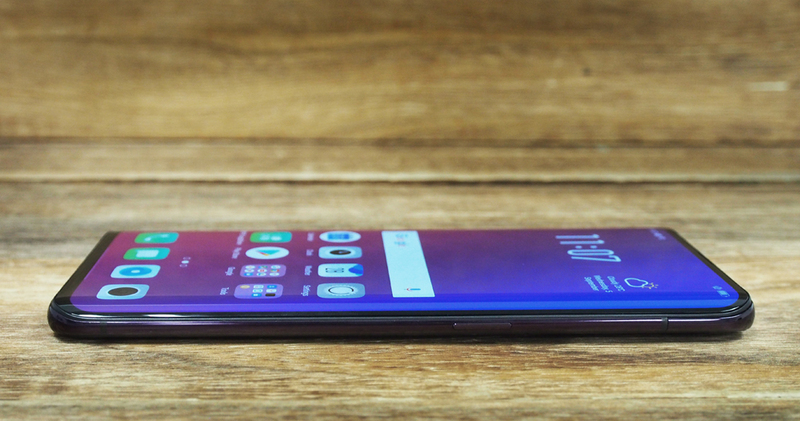 Like the S9, S9+ and Note9, the back of the Find X is also dual curved. In fact, with the screen off and the cameras hidden away, the Find X looks exactly like the S9+. Thanks to its ultra thin bezels, it's actually slightly shorter than the S9+, and about the same width, although it is slighter thicker. 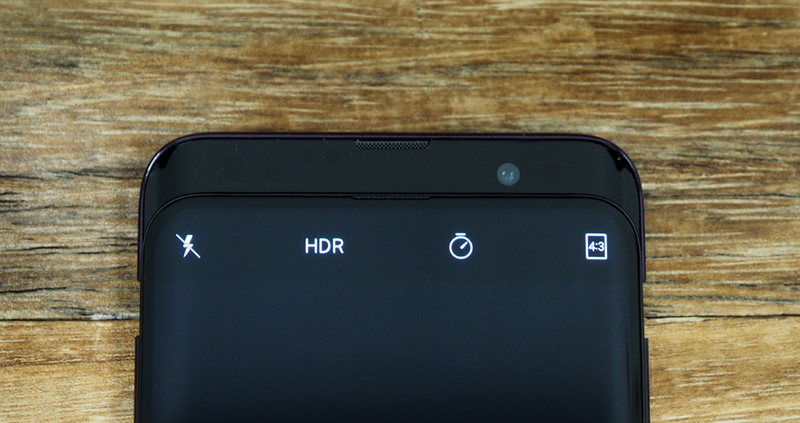 The top of the phone is what makes the Find X so unique. Here you'll find the hidden motorized panel that houses both the front and dual rear cameras. Whenever you use Face Unlock or open the camera app, the entire top panel will raise up out of the phone with a slight mechanical whirr, revealing the cameras and a few sensors. The whole thing takes less than a second. Naturally, with any mechanical device, there are concerns about how long it will last until something breaks. Oppo claims that it has tested the motor for up to 300,000 actuations, or roughly 400 movements a day for two years, but it's still a unique concern that you don't have to worry about with any other phone. After a week with the Find X, I'm also alarmed by the amount of dust and debris that manages to find its way inside the mechanism. It hasn't affected anything so far, but surely that can't be healthy. None of this would be a concern if Oppo hadn't doubled down on the mechanism by making Face Unlock - which Oppo has given the unfortunate name 'O-Face' - the only form of biometric security. Yes, like the iPhone X, the Find X doesn't have a fingerprint scanner. As a result, you have to activate the mechanism every time you want to unlock your phone, which, for me at least, can be over 100 times a day. It would be nice to have a fingerprint scanner as a backup, at least then you could save the pop up camera just for photos and selfies. You can of course just use a passcode or pattern to access your phone, but what's the point of having a device that looks like its from 2020 when you have to unlock your phone like it's still 2010? On the plus side, O-Face itself is actually quite good, and it even works in the dark, just like Apple's Face ID, thanks to an infrared scanner. Oppo's version projects 15,000 dots that help it scan your face in three dimensions with "millimeter-level" accuracy. Oppo says O-Face has a much reduced false positive rate compared to fingerprint readers - 1/1,000,000 instead of 1/50,000, which is the same rate claimed by Apple, despite using only half of the 30,000 infrared dots used by Face ID. The only thing holding O-Face back is that it's not quite as instantaneous as Apple's version as you have to wait half a second for the mechanism to slide out first. By the way, if you're wondering what happens if you accidentally drop the phone with the cameras extended, Oppo has had the foresight to make the camera automatically retract if the internal gyroscope and accelerometer detects that the phone is falling - so at least that's one hazard you don't have to worry about. 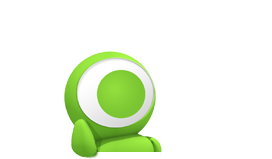 One last compromise to be aware of with the pop up camera is that its mechanical nature means the Find X lacks any form of water resistance. 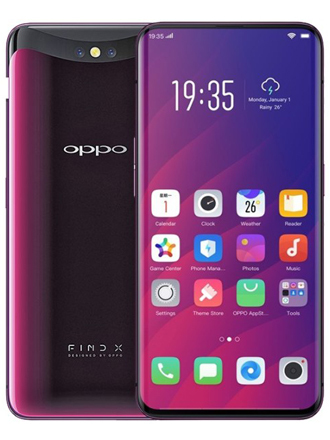 The back of the phone is relatively clean apart from an Oppo logo in the middle, and a 'Find X' logo at the bottom, with 'Designed by Oppo' beneath it - I really could have done without this last part. Two colors are available for the Find X - Bordeaux Red and Glacier Blue. In both cases, the majority of the the rear is a glossy black, while the edges are bordered by iridescent red or blue highlights that are only really visible when they catch the light. It's an interesting but subtle effect that's a nice change from all of the metallic blue smartphones we're seeing this year. Along the right edge you'll find the power button, while individual buttons for up and down volume can be found on the left. 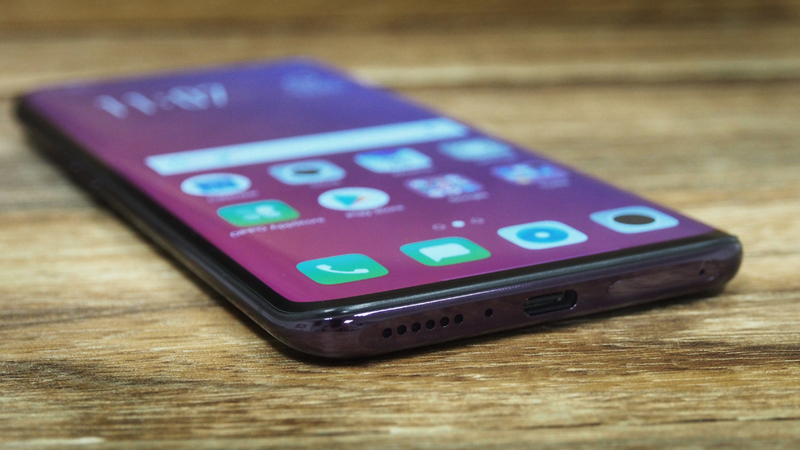 The bottom edge houses the single downward-firing speaker, the dual Nano-SIM card slot (both slots are 4G LTE Cat16 compatible) and finally, after stubbornly sticking to Micro-USB for way too long (looking at you Oppo R15) a USB-C port. Unfortunately, unlike Oppo's R series phones, the Find X does not have a 3.5mm headphone jack. Naturally, the top of the phone is absent of any ports.